FTI is now a Member of the FIA (Forging Industry Association). – Forge Technology, Inc.
Posted on January 28, 2019 by Forge Technology Inc.
FTI is now a Member of the FIA (Forging Industry Association). 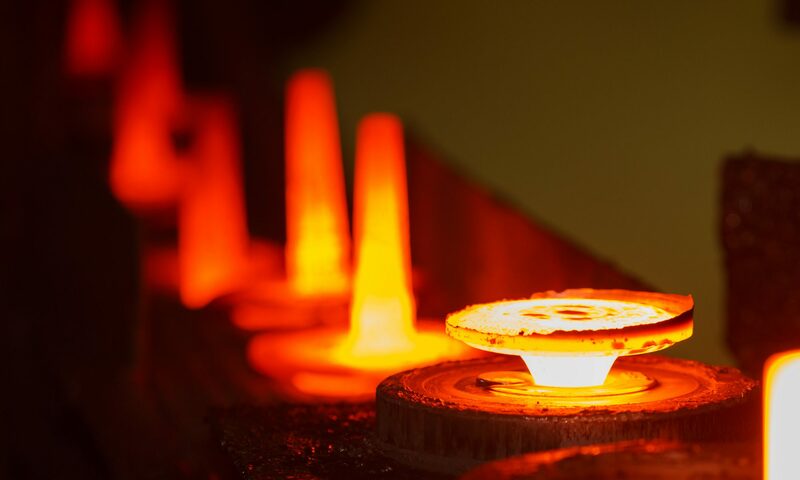 We are very pleased to announce that Forge Technology, Inc. is now a member of the Forging Industry Association (FIA website: https://www.forging.org/ ). We are looking forward to networking with other members and utilizing the resources of the FIA.